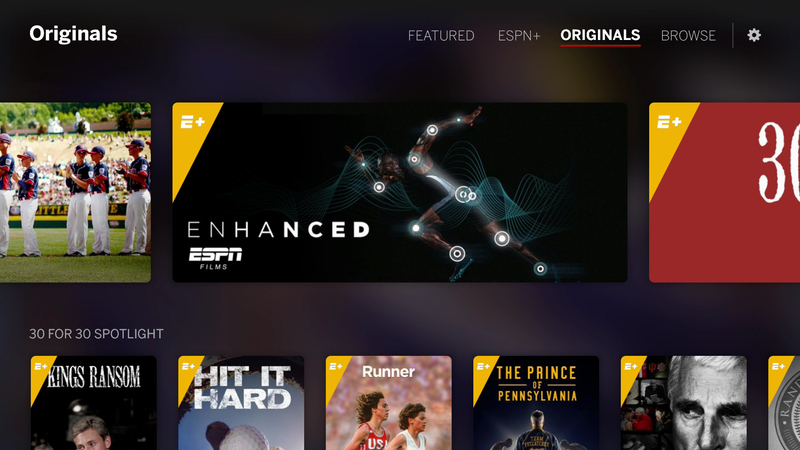 The free ESPN app lets you watch the best of ESPN on your PlayStation®4. 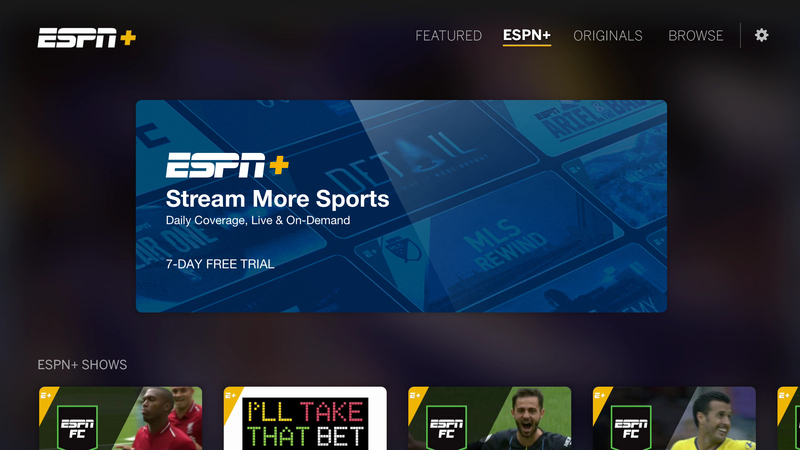 Watch live games and studio shows 24/7 with access to ESPN+, ESPN, ESPN2, ESPN3, ESPNU, ESPNews, ESPN Deportes, SEC Network, SEC Network +, Longhorn Network, ACC Network Extra, ESPN Goal Line, ESPN Buzzer Beater, and ESPN Bases Loaded. 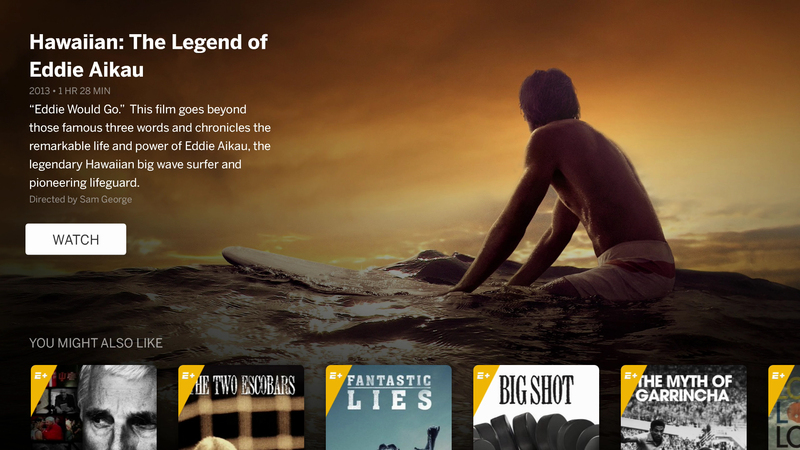 You can also watch on-demand replays of games, shows and full length films, as well as clips of the latest news and highlights. 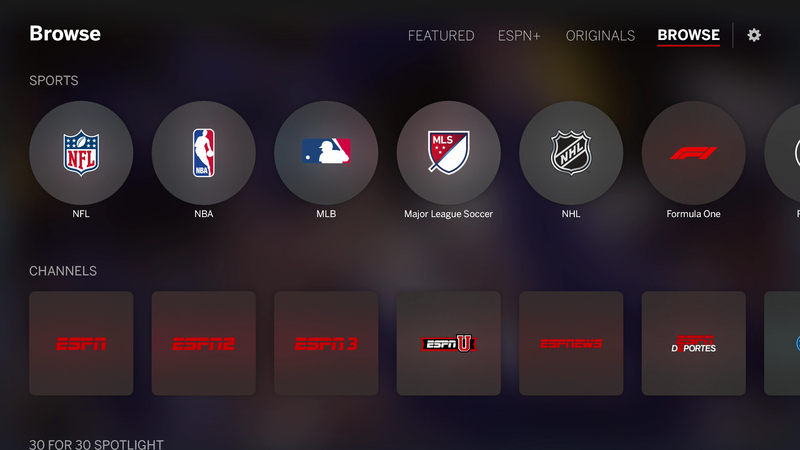 Introducing ESPN+: Stream thousands of live sports events (including MLB, NHL, MLS, international soccer, college sports, boxing, tennis, rugby and more). 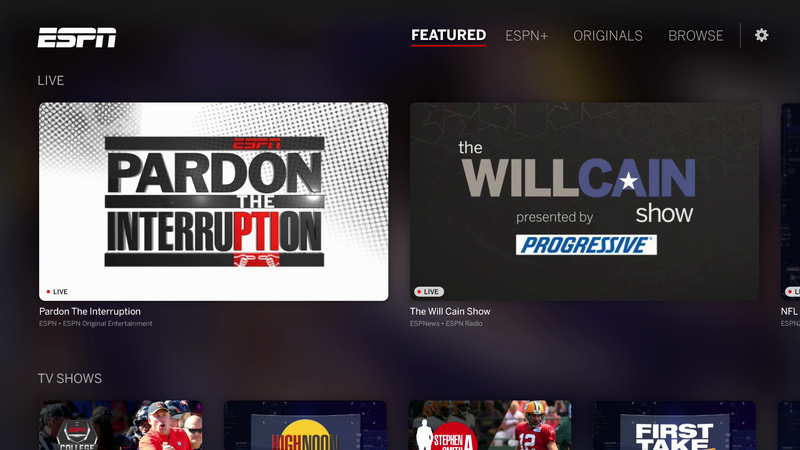 Plus, get access to original shows or binge watch the entire 30 for 30 series. Start your free trial today!